SS Grading is the premier Richmond land grading contractor. We offer grading and excavating solutions for residential and commercial projects. SS Grading specializes in grading, site work and excavating services. We have the capability, experience, and personnel required for any grading and excavation project. 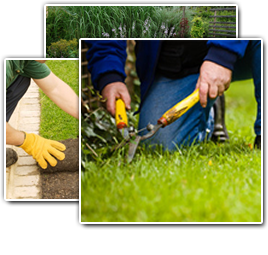 We have been providing quality grading and excavating services for more than 10 years. Our reputation has been earned by providing customer satisfaction, quality work, and successful completion of grading projects. 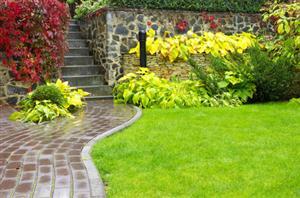 We also offer installation of erosion control measures and retaining wall construction services. If you're looking for a professional Richmond land grading contractor, then please call us today at 804-464-8456 or complete our online request form.